If you want your kid to have a meaningful and unforgettable extracurricular activity, why not help him/her join Little Sunshine 2018? 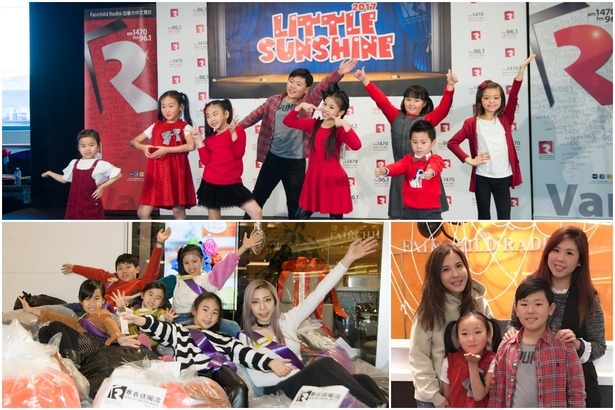 Being the finalists of Little Sunshine, not only will they undergo a series of professional training including on stage performance, catwalk and speech, they will also make a lot of friends and widen their scope of vision. Little Sunshine is a unqiue place for your kid to learn. 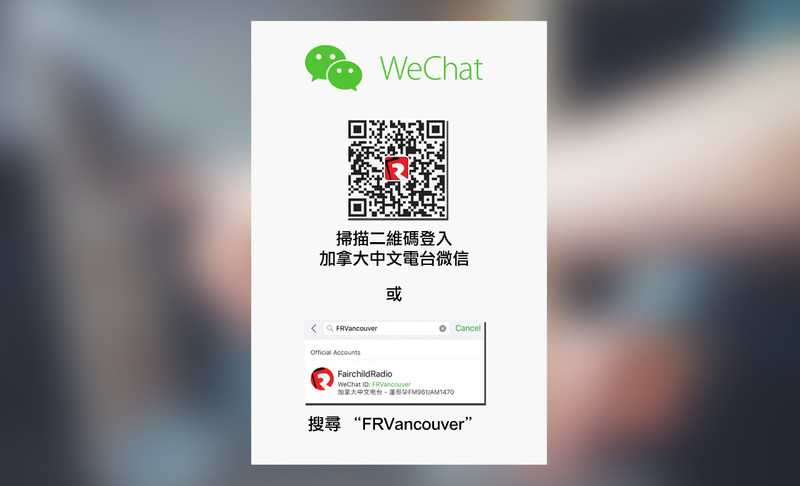 Application is now open to all Chinese speaking kids of any ethnic background aged between 4 and 12 (age as of the date of the Finale), and not the immediate family of an employee of Fairchild Radio or the co-organizers of Little Sunshine. Click the link below to apply online or download an entry form today. Deadline for entry: September 27, 2018 @ 5pm.